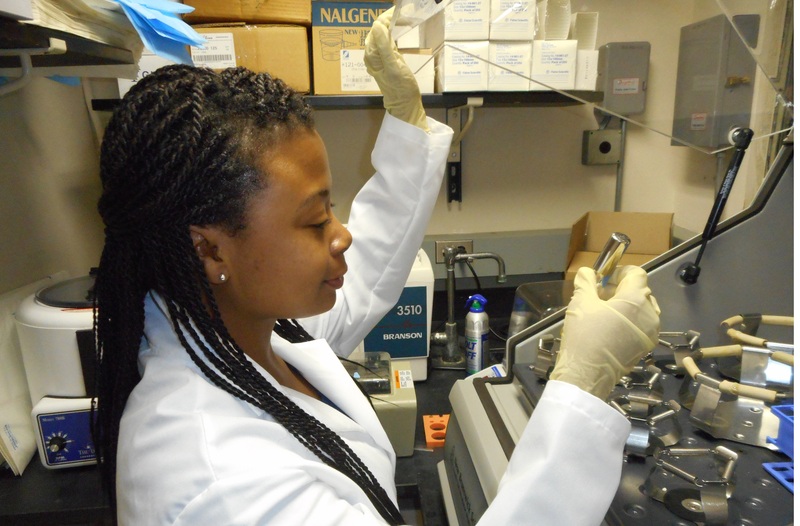 In addition to internships that give HBCU students and faculty the opportunity to work in the Naval Research Lab, as shown in the photos to the left, the ONR funds research conducted at facilities on university campuses. 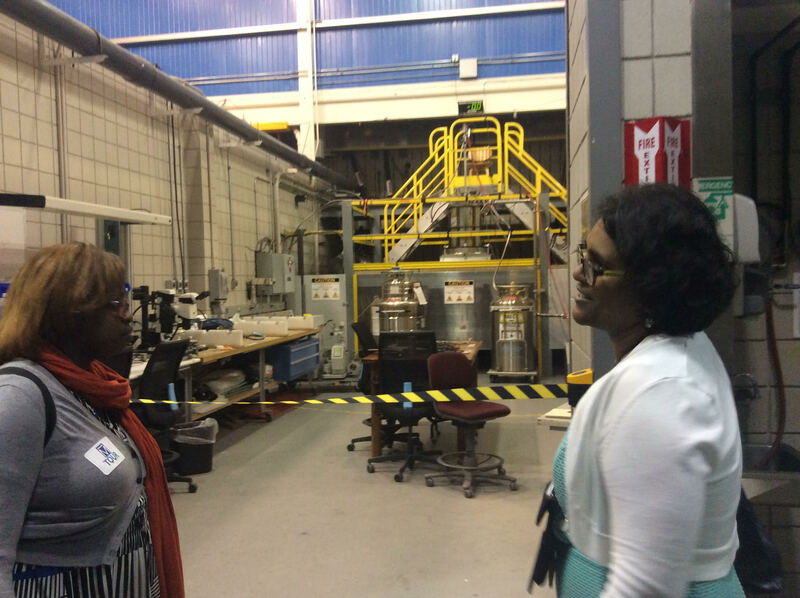 During the 2017 Naval HBCU Opportunities Workshop at Florida A&M, participants toured FAMU lab facilities, as shown in the photos below. Click on the image to enlarge. During September and October, the Department of Defense held outreach activities to inform Historically Black Colleges and Universities of contracting opportunities, as well as internships for students and faculty research programs. These events included the Naval Opportunity Awareness Workshop at Florida A&M University and Taking the Pentagon to the People at the University of the District of Columbia and Florida International University. Institutions interested in receiving R&D grants or contracting with the Navy are encouraged to do their research and know what the military’s needs rather than just trying to sell whatever the university is developing in its lab. “You need to have a widget, and you have to convince us that we need that specific widget, and we need to get it from you,” said Anthony Jones, director of the Navy’s HBCU program. 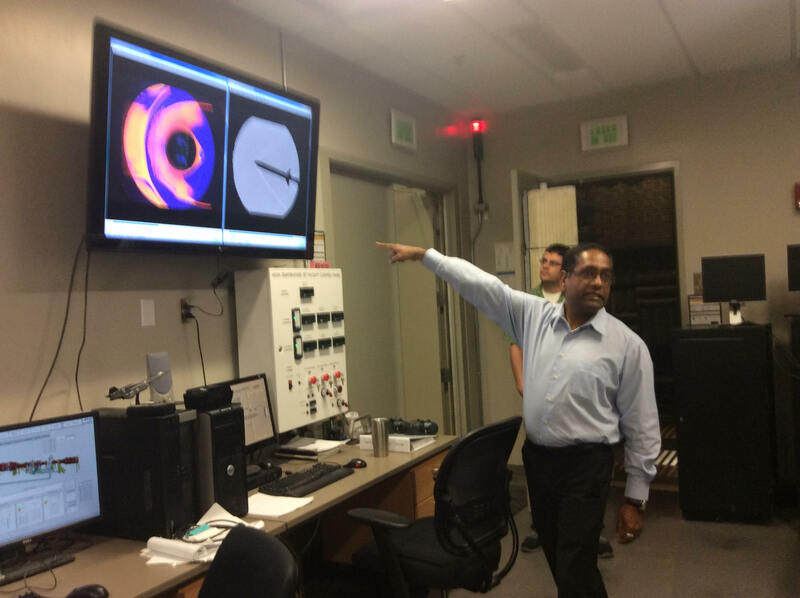 Examples of research that the Navy has funded were shared in a principal investigator’s roundtable. Dr. Frances Williams, a professor in the Department of Electrical and Computer Engineering and associate dean for graduate studies and research in the College of Engineering at Tennessee State University discussed the first year of a 3-year project. She is using synthesis and optimization of piezoelectric materials to create microsensors for detecting corrosion on naval aircraft. Dr. Lijun Qian, a professor in the Department of Electrical and Computer Engineering at Prairie View A&M University profiled research on ways to integrate air, land, and under water information management and data processing. At Jackson State University, Dr. Jerzy Leszczynski, a professor of chemistry and a President’s Distinguished Fellow, is developing a thermo-electric generator that can be utilized for cooling electronic devices used on ships and submarines. Meanwhile, Dr. Zhigang Xiao, a professor of electrical engineering at Alabama A&M University is being funded by to develop energy under sea where conventional power sources don’t work well. The Office of Naval Research (ONR) is constantly looking for innovative scientific and technological solutions to address current and future Navy and Marine Corps requirements. The agency wants to do business with educational institutions, nonprofit organizations, and small businesses with ground-breaking ideas, pioneering scientific research and novel technology developments. Currently there are several opportunities for HBCUs and small businesses to pursue funding from the Office of Naval Research. 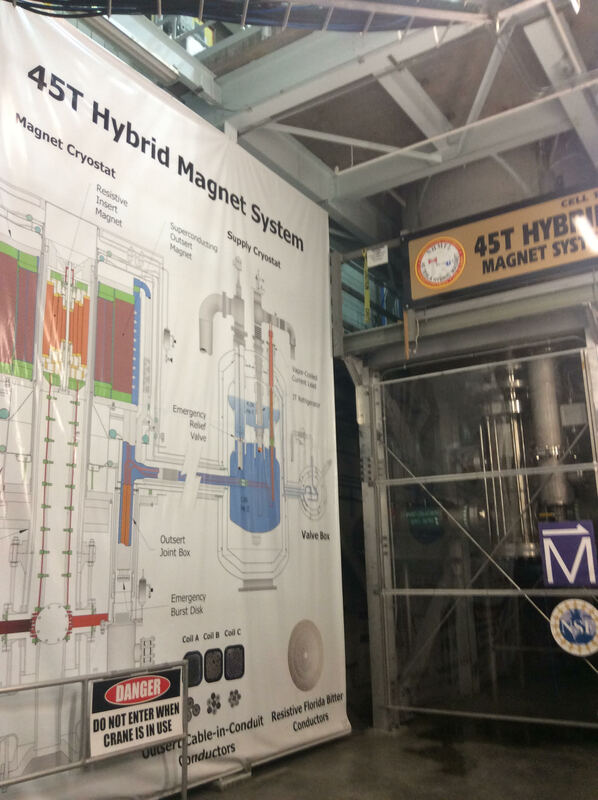 Although some contract opportunities do exist, Craig Hughes, deputy director of research at ONR, said he prefers to grants rather than contracts because they are easier to manage. The Office of Naval Research requires the submission of a white paper to initiate the funding process. If there is interest in the project, ONR will issue an invitation to submit a full proposal. Unsolicited proposals will not be accepted, and HBCUs are encourages to discuss research concepts with the appropriate ONR program manager prior to submission. This FOA is intended for white papers and invited full proposals from Historically Black Colleges and Universities (HBCUs) and Minority Institutions (MI) that outline strategic solutions to naval-relevant challenges. Under this HBCU/MI FOA competition, ONR intends to award approximately five (5) awards for an estimated total value of $750,000.00 in FY2018. Each individual award will be up to a maximum of $150,000 per year, with one-year option periods, for up to three (3) years. Officials at the Air Force Research Laboratory have said that the agency does not get enough proposals from HBCUs. Anyone interested in pursuing funding from AFRL should read the Broad Agency Announcement BAA-AFRL-AFOSR-2016-0007: Research Interests of the Air Force Office of Scientific Research. 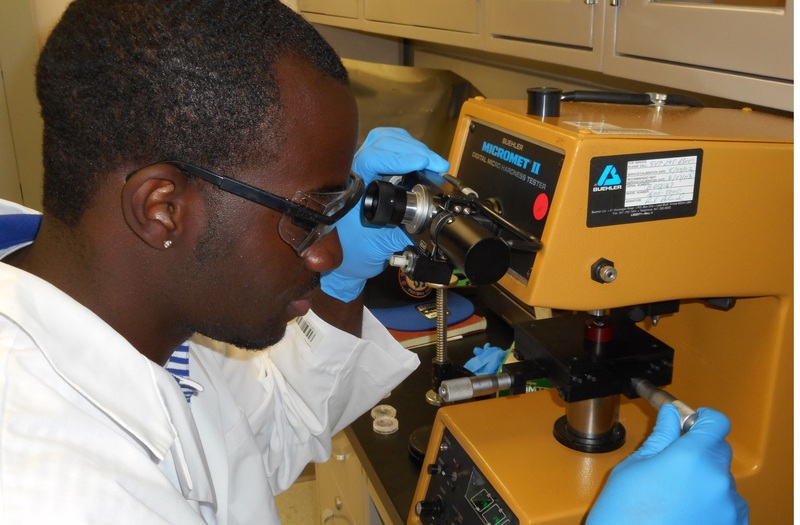 The Army Contracting Command, the Army Materiel Command Office of Small Business Programs, and the Army Research, Development and Engineering Command also have opportunities for HBCU scientists and engineers.